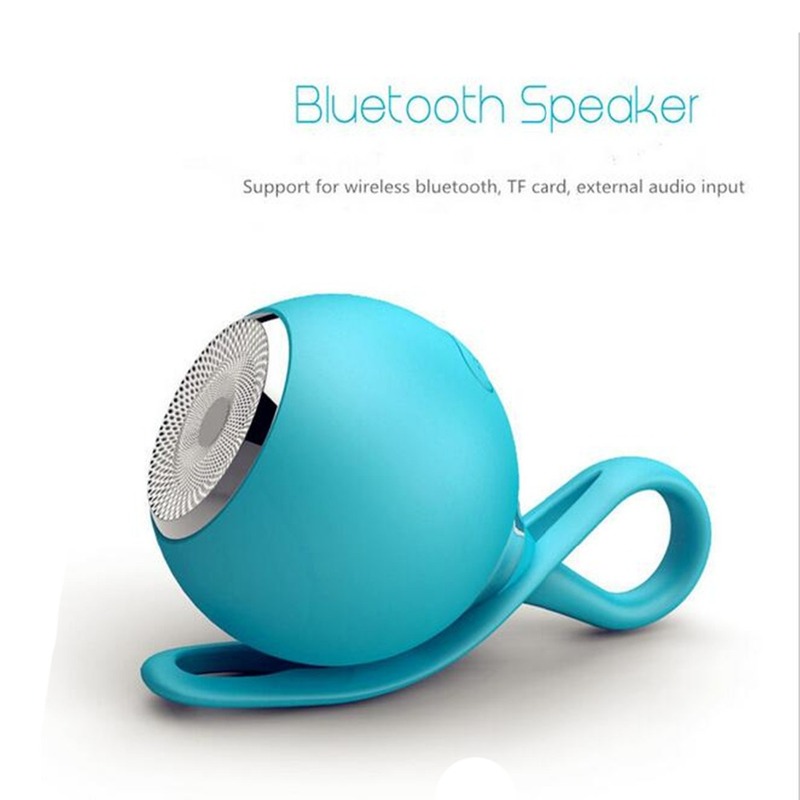 Fashion design, silicone material, soft touch, small, portable, outdoor sports waterproof speakers. Water Resistant Level: IPX5.You can now listen to music in the shower, biking, hiking, business trip, anywhere you like. Maximum range up to 10 meters. Support Bluetooth connectivity / MICRO SD card reader / AUX audio input mode can be switched freely. Built-in high capacity rechargeable lithium polymer battery. All Bluetooth enabled device, TF Card Slot, AUX In, USB Charging. Works all smart phone, PC, Notebook. ong Playtime, Fast Recharge: Up to 5 hours of music at 80% volume. Fully Charge the device within 1 hour. LED Light with Battery Level Indicator.